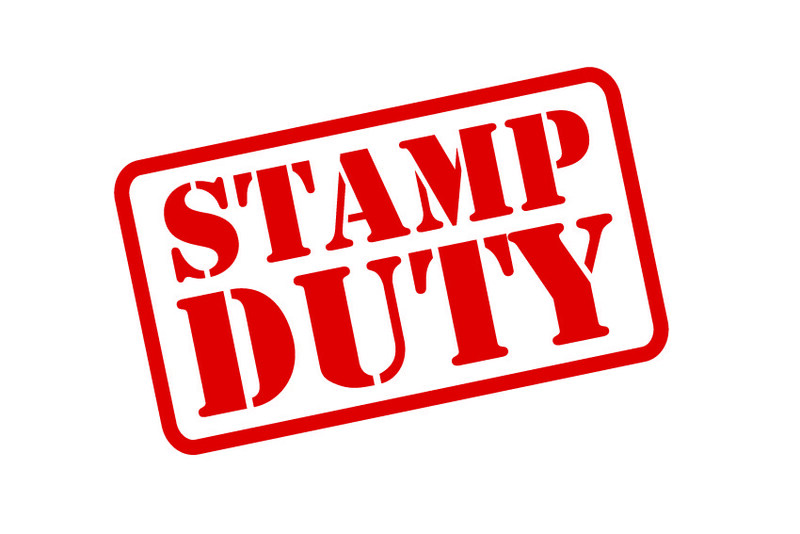 More than three quarters of first time buyers have benefited from the changes to Stamp Duty introduced in 2017, but the biggest savers were in the south of England, research shows. 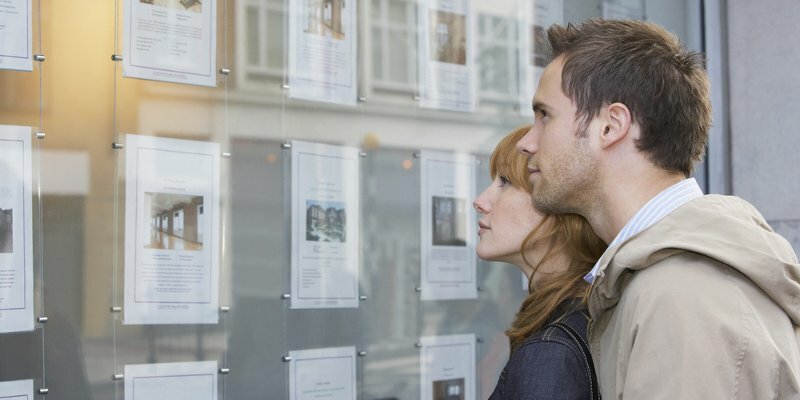 A study carried out by reallymoving.com has looked at first time buyer activity between November 2017, when the scheme was introduced, and November 2018. 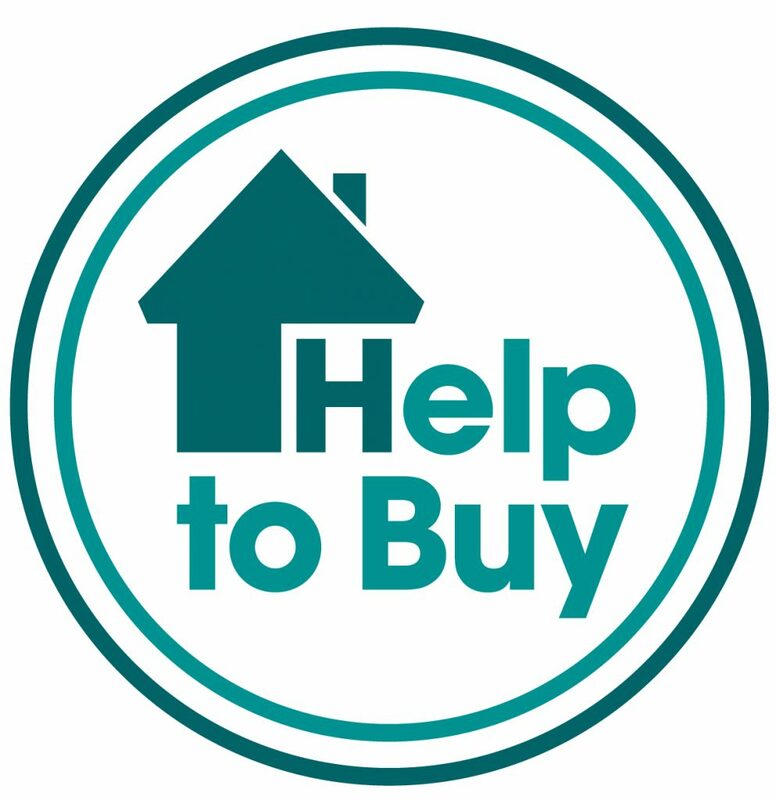 According to figures released over the weekend, 14,867 Help to Buy loans were taken out in the second quarter of this year. 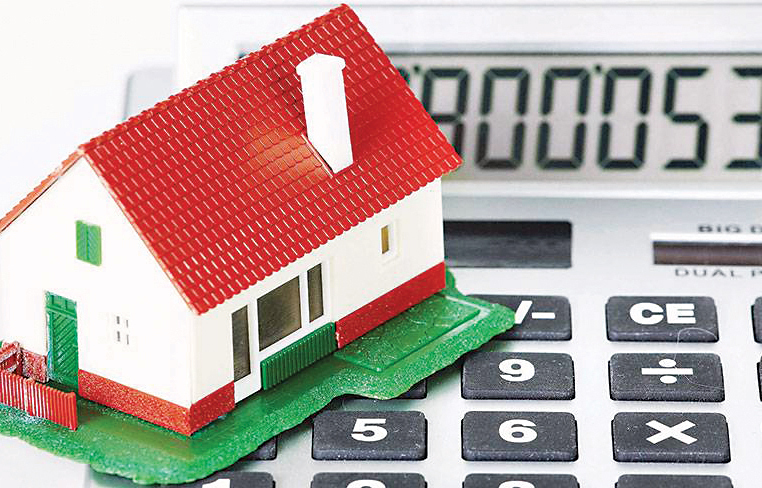 This brings the total loans up to 183,947 since the scheme started in 2013. 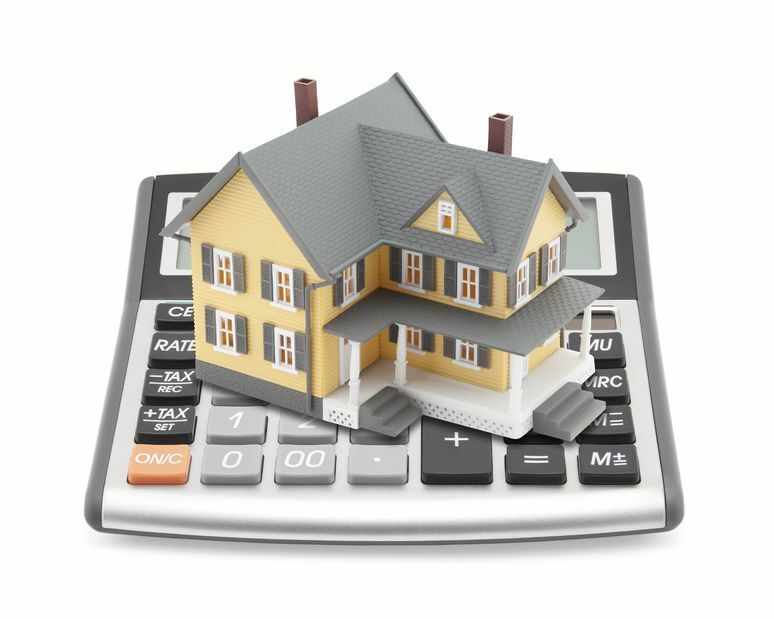 Between April and June, 82% of the loans taken out were for homes bought by first time buyers, with an average value of �239,000. As the cold weather rolls in, our daily routines can provide the ideal conditions for mould and condensation to spread within our homes. 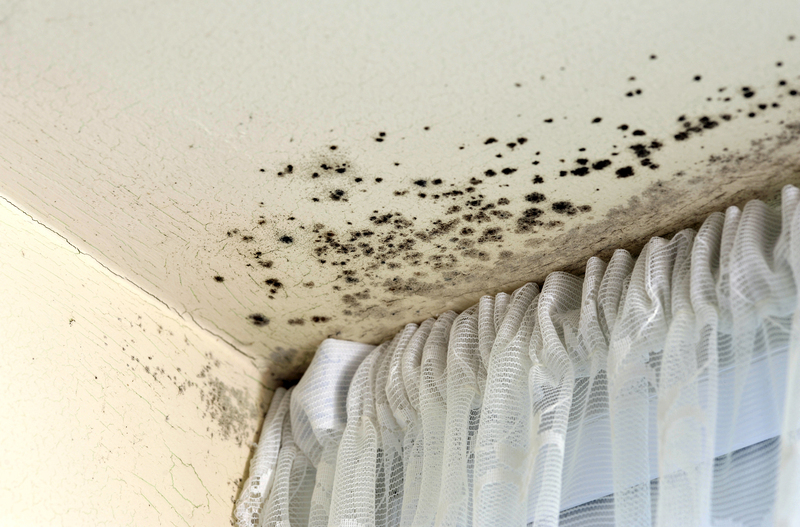 Below are some tips that can help you keep your home mould-free all winter. 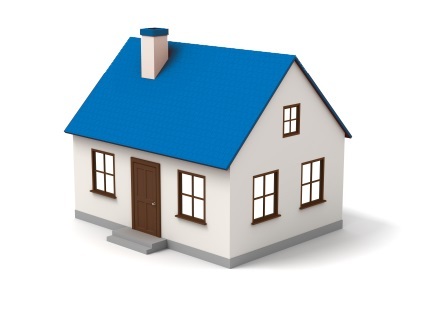 Even the cheapest local homes are beyond the reach of many young adults, according to a new report published by the Institute of Fiscal Studies (IFS). 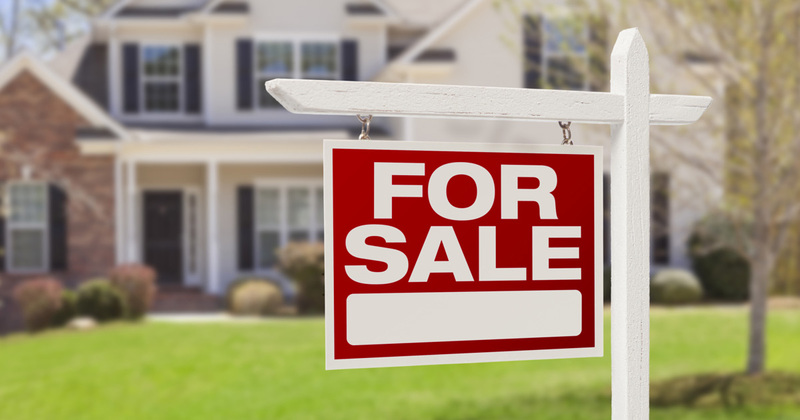 Property purchases for buyers requiring mortgages reached 50,000 in February, the highest level for the month since 2007. 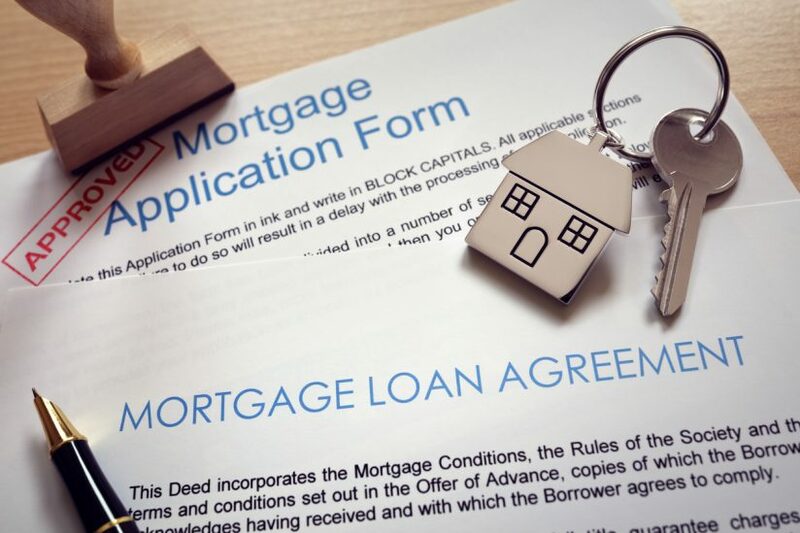 The data, from mortgage lenders� trade organisation UK Finance, also reveals that lending for first-time buyers, home movers and remortgagers increased in February this year compared to 2017, equating to �4bn in new lending. 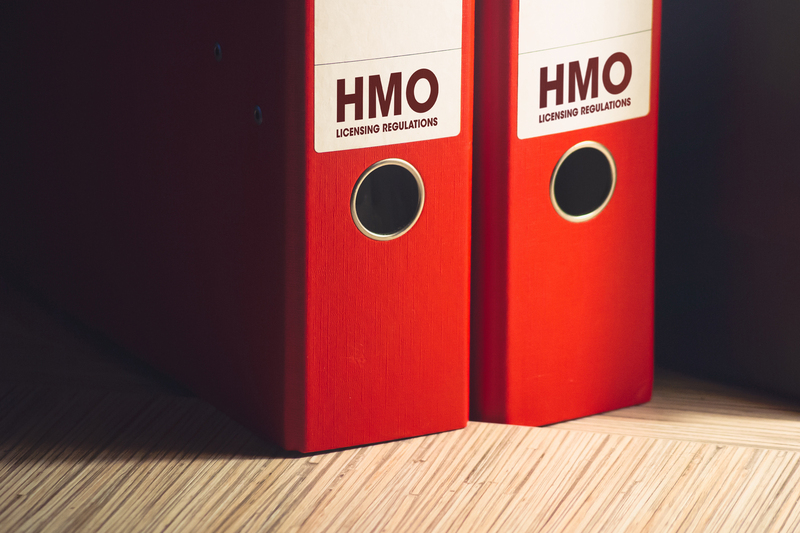 The first-ever �digital mortgage� deed has been lodged at HM Land Registry, for a property at Rotherhithe in London. 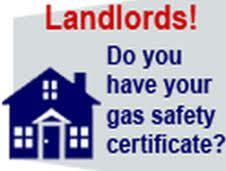 Coventry Building Society and Enact Conveyancing filed the document which did not require a witness to watch as it was signed and did not require the home owner to write a conventional ink signature. 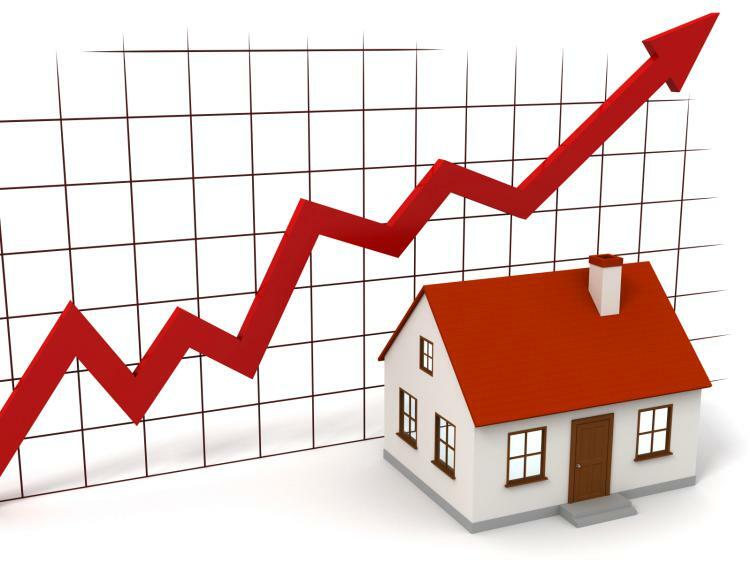 Average asking price of newly-marketed property have jumped 1.5 per cent - or over �4,500 - in the past month, says Rightmove. 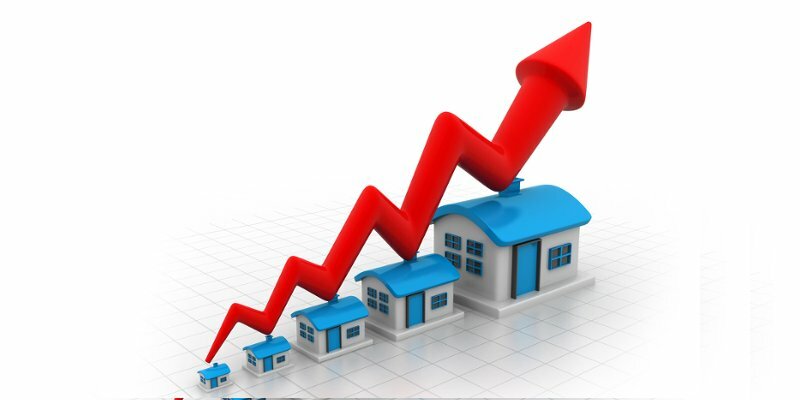 The portal says the first time buyers and second-stepper sectors have hit all-time price highs of �189,840 and �272,031 respectively. 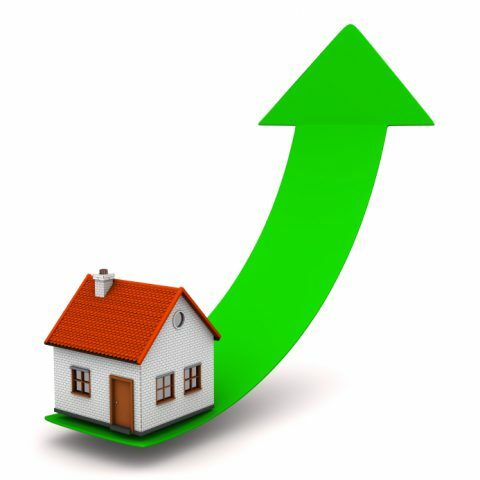 The switchback of house price indices and other data on the state of the market has taken a turn for the better with news that there was a seven per cent surge in the number of first time buyers completing in January. 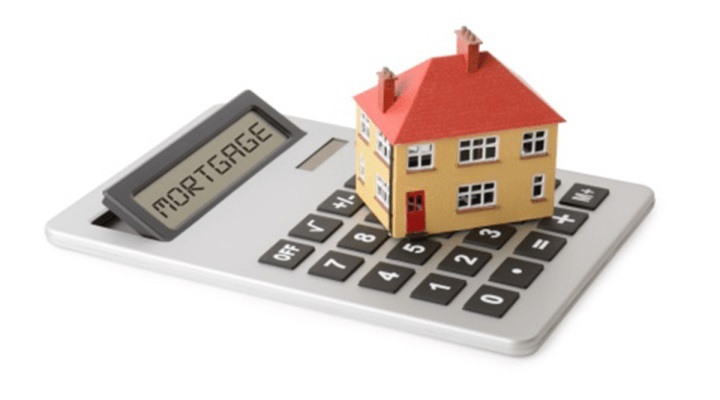 The data, just released by UK Finance, shows there were 24,500 new first time buyer mortgages completed in January 2018, seven per cent ahead of the same month last year. 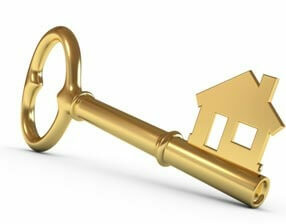 House prices fell unexpectedly in February with the Nationwide Building Society reporting a drop of 0.3 per cent. 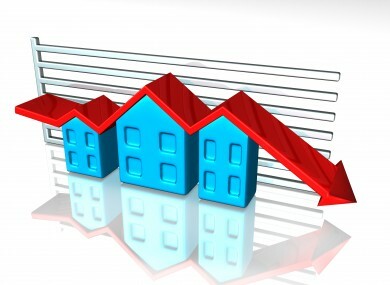 This ended some analysts� expectations of a price rise following January�s 0.8 per cent increase. 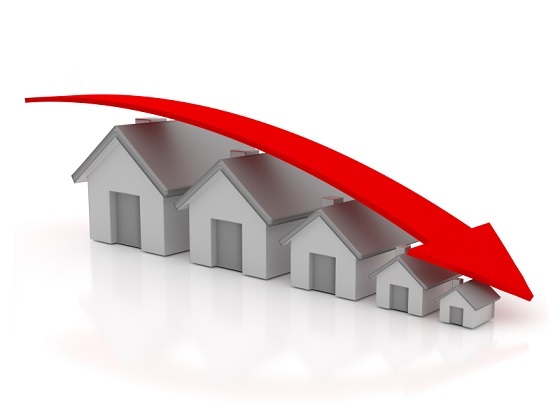 Last month�s dip takes the annual rate of house price growth down to 2.2 per cent from 3.2 per cent a month ago.